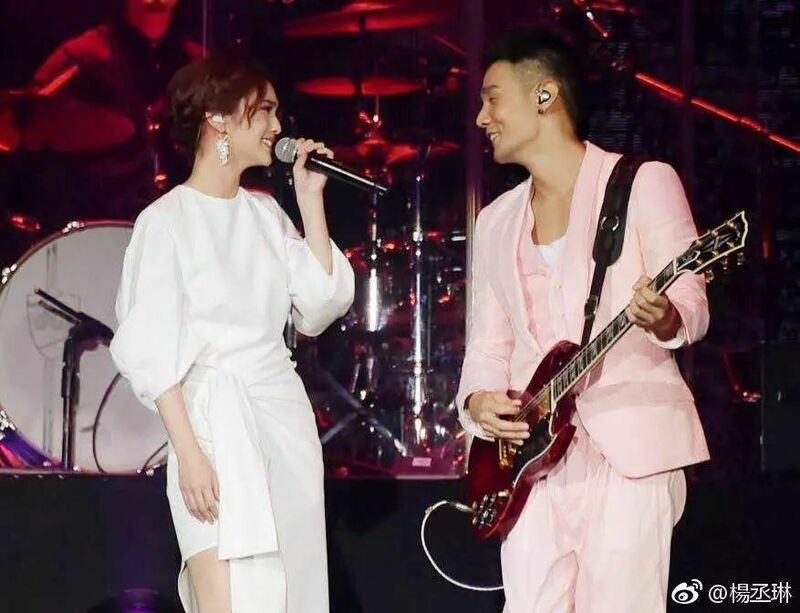 Birthday buddies Rainie Yang and Sun Yi turned 34 and 25 on June 4, 2018. 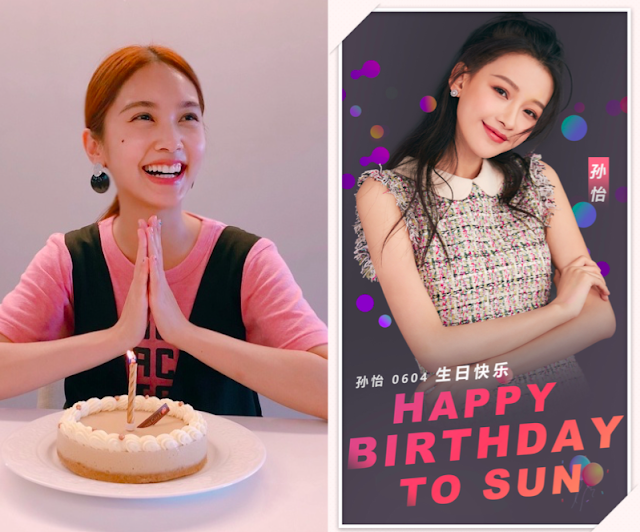 Both ladies are definitely blooming in their respective stages in life, and their partners have been diligent about greeting them on their special day. The thing is, the simple greeting ended up being a source of amusement when people started alluding to the differences before and after marriage. 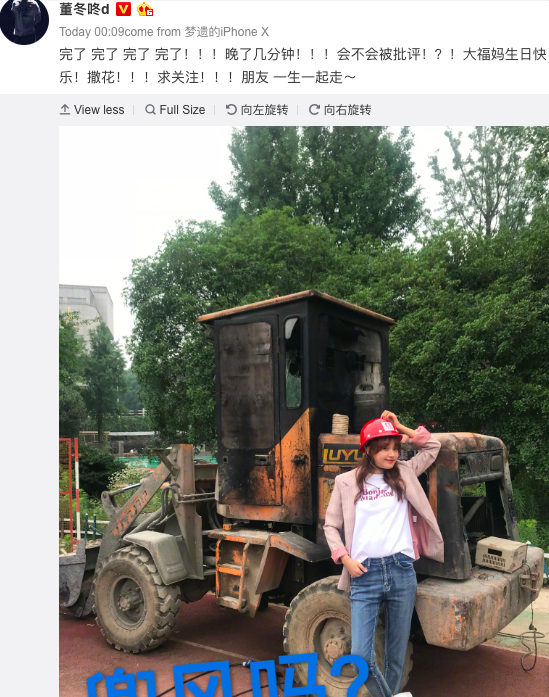 At exactly 12:00, Rainie's boyfriend Li Ronghao sweetly wrote on weibo, "Happy birthday to our young lady." 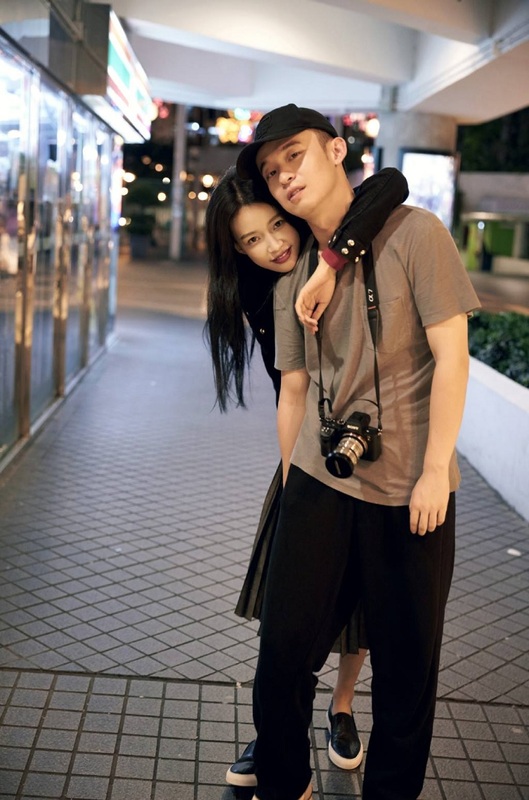 At 12:09, Sun Yi's hubby Dong Zijian wrote on weibo, "Oh no, oh no, oh no, oh no!!! Late by a few minutes !! Will I get flak for this !?! Da Fu's mom happy birthday..."